10to8 financial advisor software will free up the time that you are currently wasting with manual booking process. On your customized booking page, your clients can book their own appointments from your available slots, be it personal, phone or online consulting. Furthermore, they will be reminded automatically before the events, which will reduce the no-shows in your business and rid your schedule from time spent inefficiently. 10to8 is free forever for small businesses, and you can choose from multiple paid plans, along with bespoke pricing and feature set for bigger businesses. 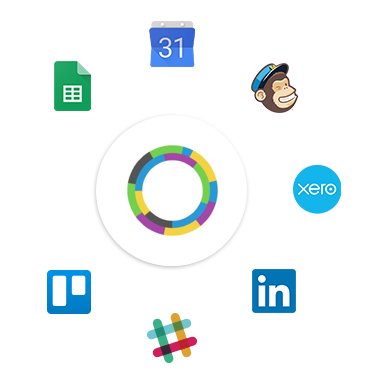 Get even more from 10to8 with integrations and apps designed to grow your business.